-Not every country that is a party to the Hague Convention complies with the terms of the treaty. Thus, the U.S. State Department’s most recent Annual Report on International Child Abduction identifies ten countries that are “noncompliant” with the treaty. -Not every country that is a party to the Convention has been accepted by the United States as a treaty partner. For example, although Russia and the Philippines are parties to the treaty they are not U.S. treaty partners with respect to it. -Not every country that has failed to sign the treaty will fail to return abducted children. For example, even before it acceded to the Convention, Singapore had established an excellent record of returning internationally-abducted children. I further explained that the statute would apparently bar the relocation of a child to any non-Hague country. It could therefore preclude a court from allowing an abandoned and impecunious foreign parent who is a victim of extreme domestic violence to return to her home country with her child. A recent decision of the Michigan Court of Appeals, Elahham v. Al-Jabban, 2017 WL 942997 (Court of Appeals of Michigan, 2017), highlights the problem. In that case, the appeal court upheld an award of sole custody of a child’s the father in Michigan that was based solely on the fact that the mother lived with the child in Egypt, which is a non-Hague country. The trial court did not consider the best interests of the child. 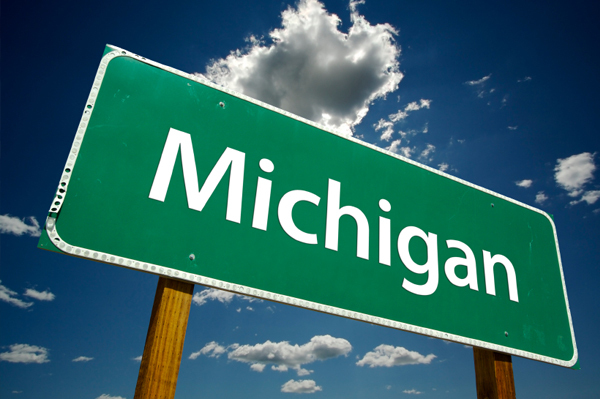 The award of custody to the father was based solely upon a strict interpretation of the Michigan statute barring the issuance of an order giving any parenting time to any parent in any non-Hague country. It is now well established that it is a basic human right of both parents and children that the “best interests of the child” standard should be a primary consideration in all actions taken concerning children, including actions by social welfare institutions, courts, administrative authorities, and legislative bodies. Unfortunately, the Michigan law, as has now been interpreted by the Michigan Court of Appeal, operates in derogation of that standard. Indeed, the Uniform Child Custody Jurisdiction and Enforcement Act expressly provides that U.S. courts are not obliged to treat a foreign country as if it were a U.S. state of the United “if the child-custody law of a foreign country violates fundamental principles of human rights.” Applying that provision, a court in the state of Washington has previously ruled -- based on my expert evidence that the child custody law of Egypt is based on arbitrary rules of age, gender and religion, rather than on the best interests of children -- that Egyptian custody laws violate fundamental principles of human rights. But the same principle surely applies with equal force to Michigan’s own child custody law. Instead of making a decision based on the best interests of the child, the Michigan Court of Appeals has now ruled that custody of a minor child who is located in another country will be based exclusively on the issue of whether or not that country has signed the Convention. Such a mandate is arbitrary and capricious and is in plain violation of the human rights of the child and of the parent who is deprived of custody.